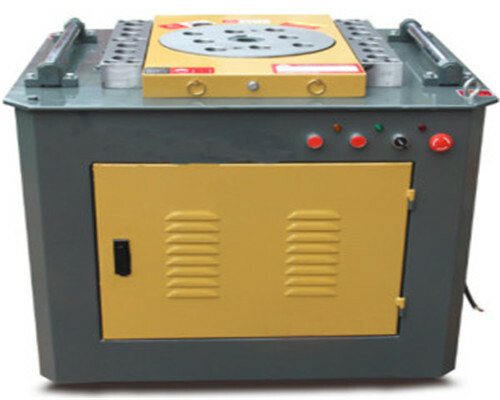 Rebar bending machine is an important device used to bend steel bars. These bars include round steel bars, deformed steel bars, rod steel bars, TMT steel bars, reinforcement steel bars. We could use rebar bending machinery to bend steel bars with diameters from 4mm to 60mm. So these machines are widely applied to construction industry. Normally, the 90 degree and 135 degree steel bars are greatly needed, Ellsen bending machines have shortcut buttons to reach the exchange of this two bending angles. 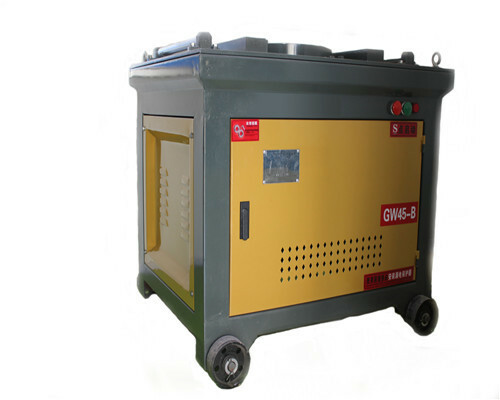 Rebar bending machines are used to housing building. Many machines for bending rebar are applied to tunnel and bridge projects. High way construction, railway construction and subway construction. Reinforcing steel bar fabrication plants. As rebar bending machinery manufacturer, Ellsen has a very good reputation in the machinery industry. 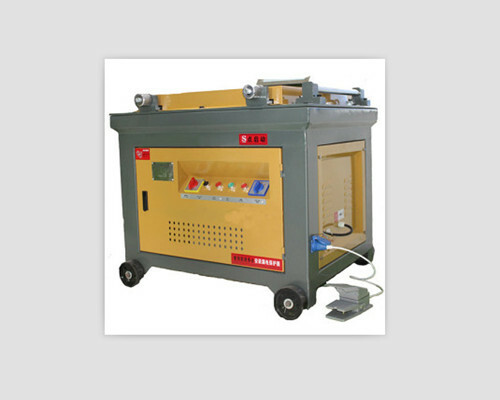 We have rebar bending machines for sale in Ellsen factory. Through 20 years effort, Ellsen has its own working teams, like the research and development department, design department, international sales department, after-sales service department and so on. It is sure that Ellsen could offer our clients heavy duty bending machines with high quality and competitive price than other suppliers. Ellsen reinforcement steel bending machines are designed and produced with the latest technology, excellent raw materials. 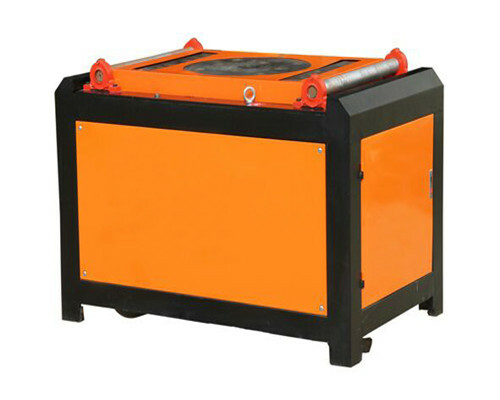 Fully enclosed gearbox is very safe and reliable. Workers operate the reinforcement bending machine safely. 100% copper motor greatly enhances work efficiency. Good lubrication for the gears extends the life of gear components. Working disc is made of carbon structural steel. This makes bending machine solid and durable. All bending pins, central pins, and baffles are with good quality. They are against rust and durable. Heavy duty gearbox promises bender machine work a long time without trouble. It is easy for one man to operation with foot pedal control switch. Fixed wheels can make an easy movement of rebar bender. Our machines have advanced designs. First, Ellsen is one of the leading manufacturers and exporters in the field of machinery industry. Rebar bending equipment produced by Ellsen factory is with low price and excellent quality. 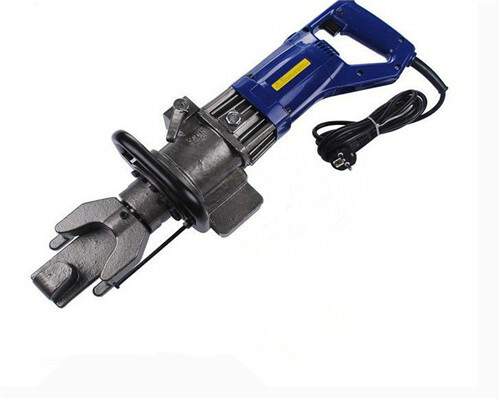 Second, every rebar bending tool would be tested many times before we send it to our clients, so don’t worry you will get a bending machine for rebar with poor performance. 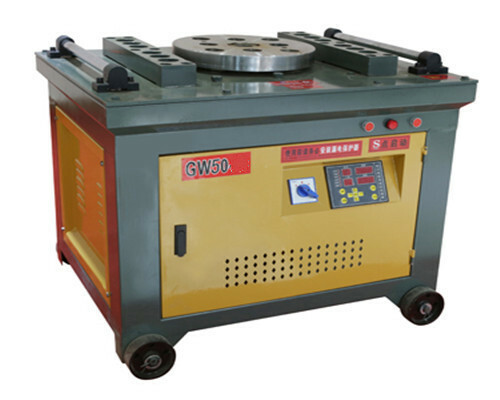 Third, bar bending machines manufactured by Ellsen factory are with compact structure and stable performance. Because Ellsen has a group of skilled engineers. They spare no effort to research and develop machines with high technology and the newest configuration. This promises good quality for our bending machines for sale. Fourth, in order to build long-term cooperation with our clients, Ellsen offers an excellent after-sales service for bar bending machines we sell to our clients. We guarantee one year warranty for all accessories, besides, we would send wearing parts to clients for free. Our customer service staff is online with 24 hours. Customers could contact them at any time when they meet some problem about how to use bending machines to bend rebar. Fifth, clients could customize rebar bending equipment with their own ideas and company logos. Ellsen is able to produce the machines according to their requirement. Sixth, with all above-mentioned points, please feel free to contact us if you are interested in rebar bending machines for sale. 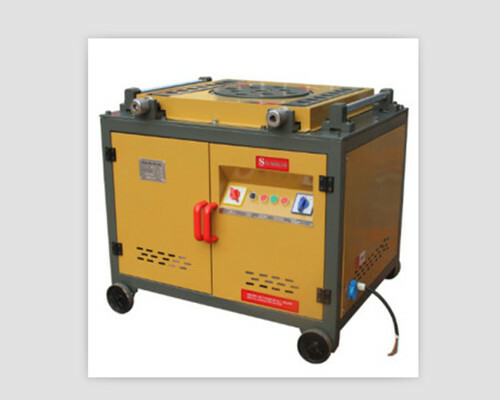 Our Ellsen rebar bending machines are very easy to operate, even layman is able to operate it. You should check all the bending molds are ready before you start the rebar machine. Besides, it is also very important to make sure the switch, emergency stop button, foot pedal are workable. When all is ready, press the start button and allow the bending rebar machine to idle for a few minutes. Then insert the steel bars into the bending molds if there has no abnormal sound. 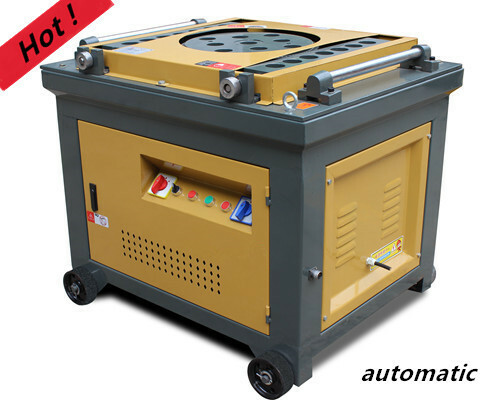 If it is an automatic rebar bending machine, it will stop automatically. But you should stop it manually with the manual rebar bending machine when it finishes bending work. 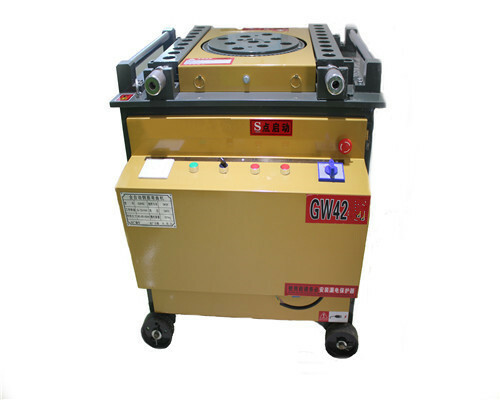 In general, our high-quality rebar bending machine is uneasy to break down even if you have used it for many years. Routine maintenance helps extend the using life of rebar bending machine, so it is very important. We should lubricate the rebar machines once a month. 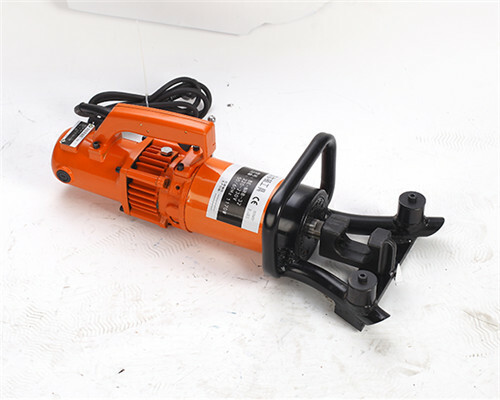 It is very necessary to check the gears, gear shafts and transmission belts of rebar bending machines regularly. It is better to wipe the bending molds of bending machines when not in use. Never place the reinforcing rebar bending machine in a wet environment when you don’t use it and keep the surface clean. 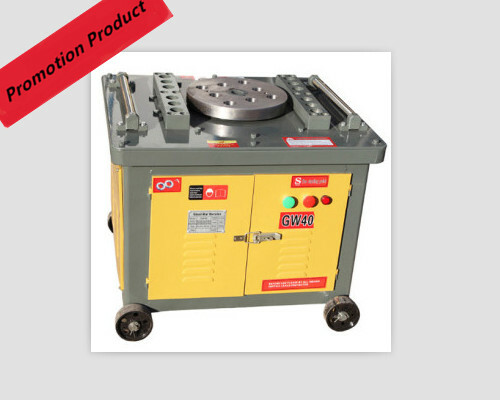 Our clients can pay us by T/T, Western Union, L/C, D/P, D/A, O/A when they purchase our rebar bending machines. The clients could pay 30% deposit, then pay the 70% balance when the reinforcing rebar bending machines are ready to send to the destination port. For the lead time, we would send the steel bending machines to you immediately as long as we have them in stock. However, it will take us 7-15 days to manufacture new bending machines when there has no stock. We have cooperative shipping agent who is able to transport the machines for rebar bending to all over the world, but charge you less money. If our clients have their own shipping agent, we could send the ordered rebar bending machines to the appointed warehouse of the agent. In order to avoid damage caused during long-distance transportation, we will use high-hardness cartons, wooden case, and iron frame to pack reinforcement rebar bending machines. 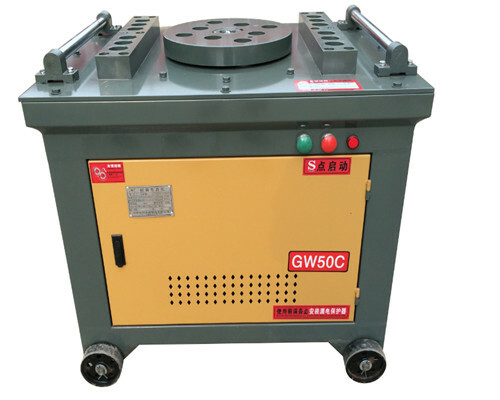 We offer one year warranty for rebar bending machine for sale. We provide our clients with free maintenance service. Our clients can learn how to use rebar equipment in our factory. Ellsen engineers are ready to help solve any problem you meet. Free wearing parts are sent together with rebar bending machines. Ellsen offers machine accessories at any time. As soon as we receive your inquiry about our bending machines with your Destination Port, Lead Time, the price will be sent at once. Interested in our products? Please leave your inquiry below. We are glad to reply to you as soon as possible. Zhengzhou Ellsen Machinery Co., Ltd. has a history of 20 years in the field of machinery industry. It is an integrated enterprise with R&D, Design, Production, Sales and After-sales service. Our bending machines are sold well at home and abroad. Welcome to contact us for more information about our products.